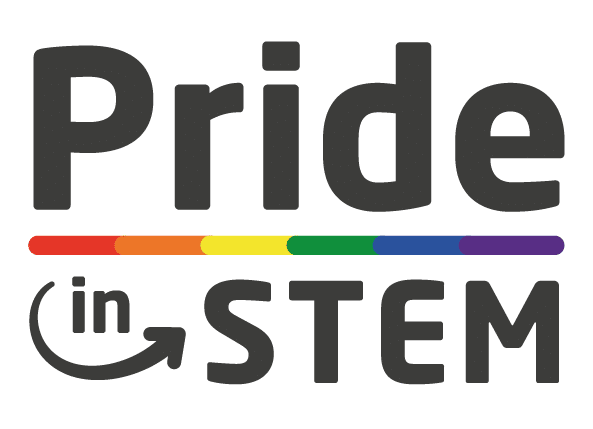 This July 5th, Pride in STEM, House of STEM, InterEngineering, and Out in STEM are launching the first ever International Day of LGBTQ+ People in STEM which we have dubbed #LGBTSTEMDay. We would like to advertise the initiative with a short video showing the variety of people in the LGBTQ+ community and the variety of people in STEM fields. But to do so, we need your help. Wherever you are in the world, whatever your gender, whatever part of the sexual minority spectrum you belong to, whatever your background, we want to hear from you. The goal of our charitable trust is to showcase our community in STEM and LGBTSTEMDay is a key step towards that goal. 1. Use a camera or your phone, film in 1080p, landscape. 2. Your midriff / chest upwards should be in frame. 3. Your background can be anything. A plain wall, a street, a building, your place of work. Preferably somewhere not too loud, so we can hear you speak. 5. Continue to look into the camera for at least five more seconds before ending the video. Your whole video should be approximately 10 seconds long.